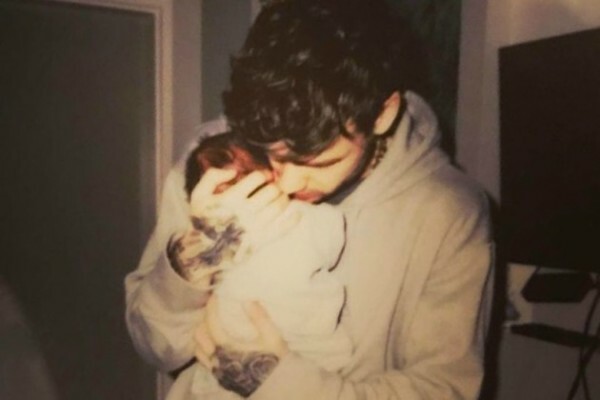 HomeTagsPosts tagged with "baby bear"
With all of their congratulations on social media, Liam Payne has revealed that his One Direction bandmates still haven't met his son Bear. Bear was born in March of this year, and The Sun is reporting that the lads have been showering him with gifts to make up their absenses. 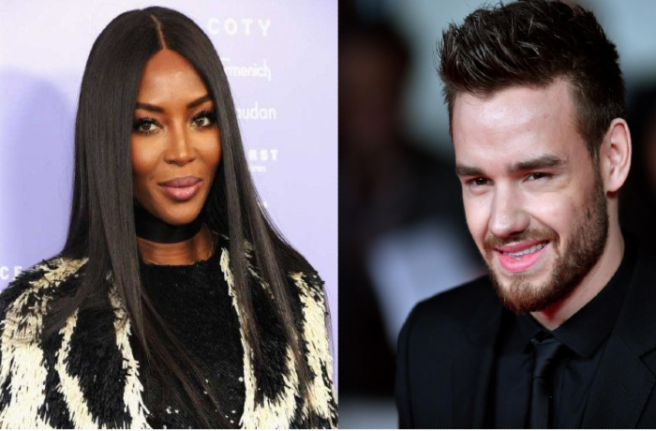 Liam told the publication: "I mean, no one’s been over and seen him yet but I'm sure we'll make time. 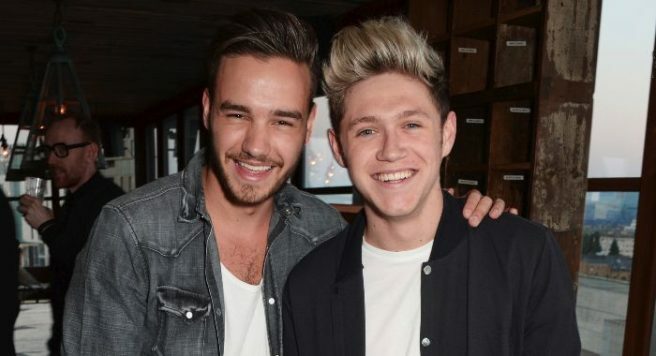 "Niall bought him some trainers actually, which was really kind of him. Harry sent me some flowers, which was really nice." And when talking about his home life, Liam said he's thankful to have Cheryl with him now. "She's an amazing performer and if there’s a dance move she’ll be like ‘yeah, can you do this a bit more like this way’ she gets into it, it’s a lot of fun. "It’s nice to have someone who’s a pro at home to tell you." He also admitted that Baby Bear is already listening to music, and loves one of his songs in particular. "There was a song of mine that I was going through my album this morning, picking up songs and seeing ones I still like, and there's a little 'woohoo' in one of the songs and he was literally laughing his head off, he loved it."